The phenomenon in which we, as humans, take beauty inspiration from famous faces has been around for generations. Whether it was Audrey Hepburn, Brigitte Bardot or Cleopatra, the rich and famous have always set the trends when it comes to beauty. And like it or not, just two years ago, the Kardashian/Jenner clan were in the midst of trail-blazing the hottest new looks. Salon sales of blushers and bronzers shot up 12% in the UK, according to market analyst Mintel, and their experts believed that surge was down to the contouring trend made famous by Mrs West and her sisters. Today, celebrity and influencer endorsements are probably more visible than ever. The question is, how can you effectively turn those endorsements into sales? 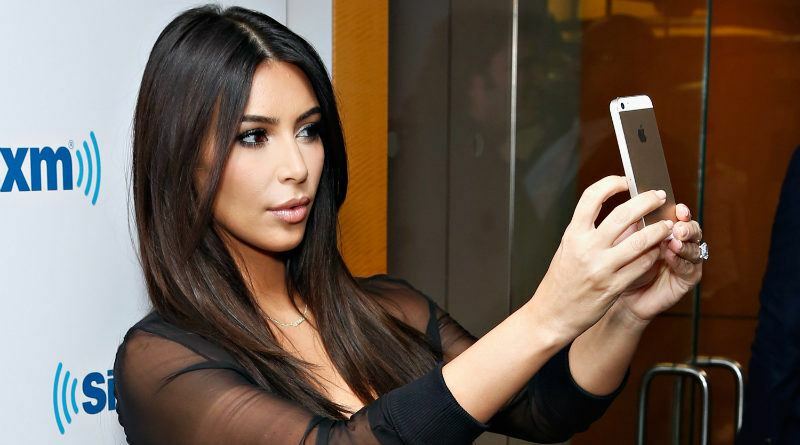 Can Kim Actually Boost Your Salon Sales? “The reality is that in every generation, there is one person who leads the way in glamour and style, and now it is the Kardashians,” said Michelle Duberry1, founder of beauty salon Nice Nails Baby. Celebrity and influencer endorsements are a popular marketing tool for brands and with so much emphasis on the “perfect” look, why wouldn’t we buy the products touted by the glamorous and gorgeous? But where once the latest trends and celebrity secrets in beauty were confined to the pages of glossy magazines, thanks to social media, they are now everywhere – shared on our Facebook pages or popping up in our Instagram and Twitter feeds. Essentially, every time we turn on a computer or look at our phones. Now bear in mind that Kylie was one of Snapchat’s most influential users. So, what happened after? She walked back on her tweet, saying “Still love you tho snap … my first love.” However, the damage was already done. After all was over, Snapchat’s stock lost $1.3 billion. 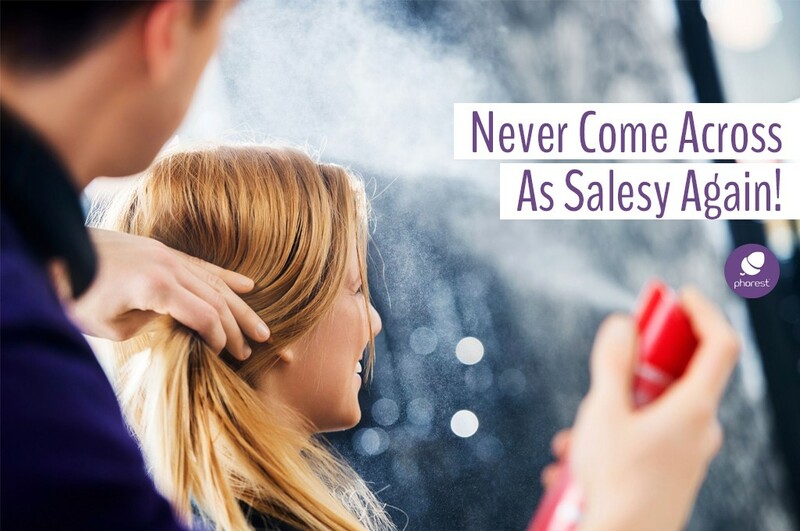 The reality is, salon sales can genuinely benefit from it. Is it a contoured cheek that’s popular, or the big perfect pout, or the no-makeup makeup base? Make sure you stock products and treatments to cater for these trends so that you can help your clients keep their look at the top of their game. To find out which, between salon influencers and celebrity endorsements comes out on top, click here. Offer promotions on celebrity/influencer-endorsed brands within the salon, and use them on your clients during a treatment or service. 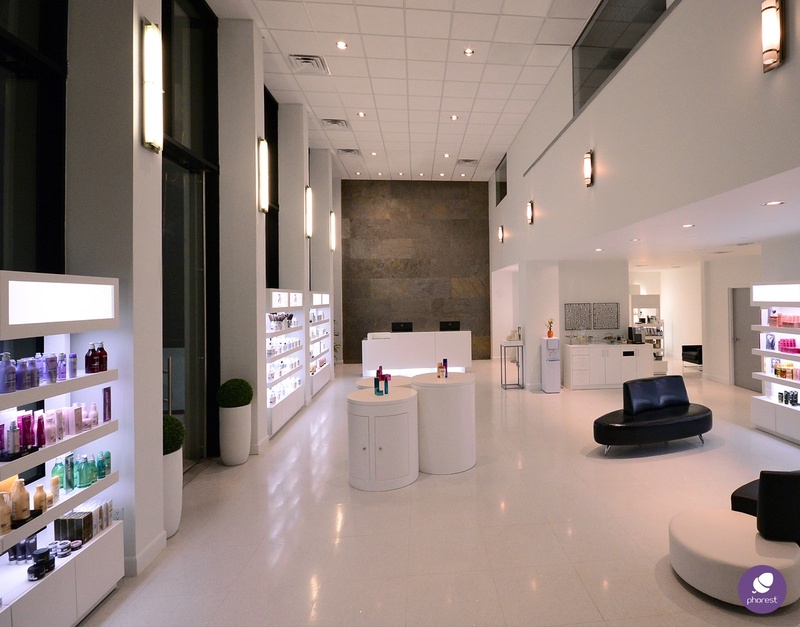 Beauty products are often impulse buys, so place them at obvious points of sale, either close to the tip, at the entrance or close to where you offer your treatments. In today’s market, bloggers have a lot of sway and salons can benefit. Real-time reviews and honest opinions can have excellent results. Got feedback? Let us know what you think about the subject in the comments! 1 This post was originally published in December 2015 and has been updated for accuracy and comprehensiveness. Featured imaged shot on location of Chipped, in Dublin. © 2018 Phorest Salon Software. Lucy Douglas is a freelance journalist based in London. She has a particular interest in small business, startups and the founders behind them and, in a previous life, was an assistant-editor at Professional Beauty magazine, where she road-tested spas up and down the country and checked out the latest advances in skincare. Her work has been featured in the Guardian, Telegraph, Courier magazine, Positive News, Emerald Street and Mayfair Times.